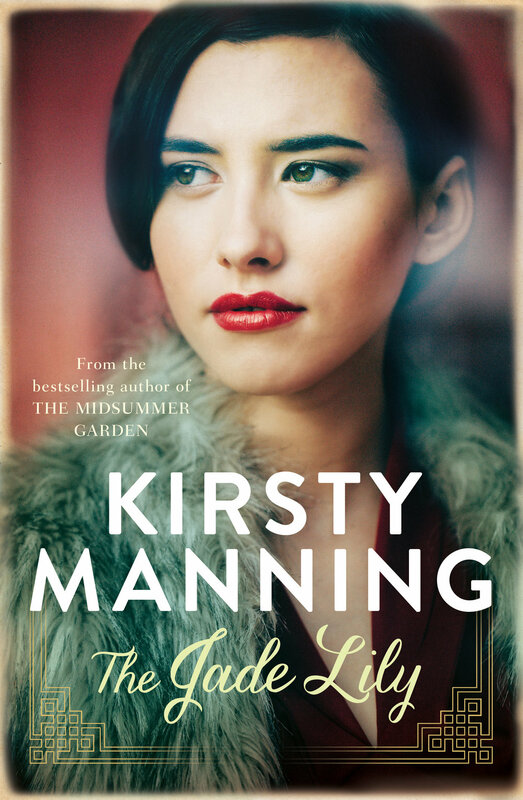 Kirsty Manning makes her US debut with this gripping historical novel that tells the little-known story of Jewish refugees who fled to Shanghai during WWII. 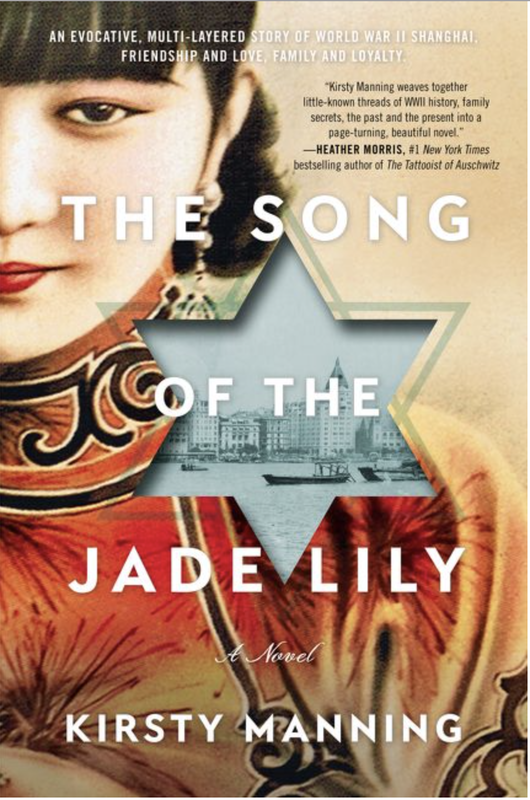 An evocative, multi-layered story of World War II Shanghai, friendship and love, family and loyalty. Sally Hepworth, international bestselling author of The Secrets of Midwives and The Mother-in-Law. The research behind the novel. 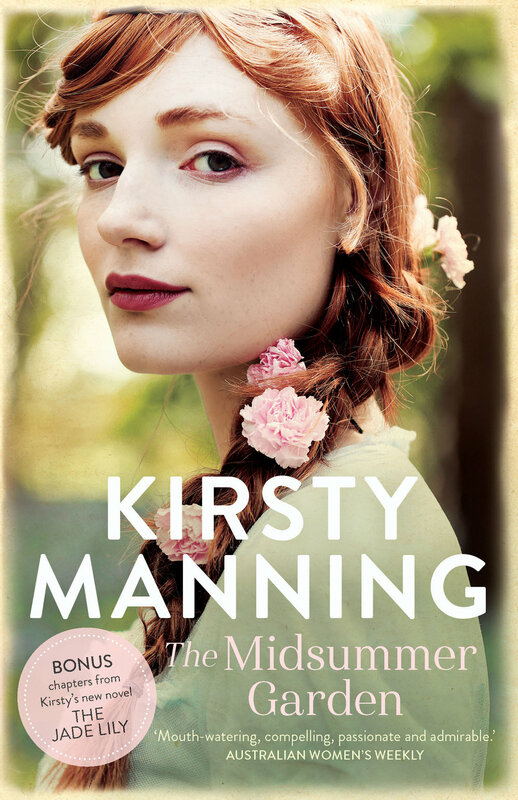 Paperback editions will be available from all good bookshops from 24 April 2018. In the meantime, you can pre-order copies to be uploaded/sent on the release date.